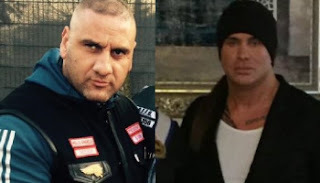 One of the most powerful and dangerous rockers in Europe is again on the loose: Hell's Angels Necati 'Neco' Arabaci (46) was released last Friday after three months in a Turkish jail. Turkish police detained 37 this spring. Known as Neco, he was deported to Turkey in 2007 from Germany. 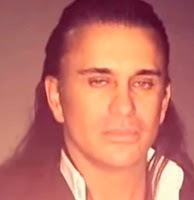 Operations targeted accomplices of Arabacı, who once headed Hells Angels in Germany. Police seized AK-47 rifles, pistols, bulletproof vests and drugs. Arabacı was accused of crimes from human smuggling to drugs, assault and extortion. In 2015, Spanish authorities issued a warrant for Arabaci's arrest, valid throughout the EU. He is accused of membership in a criminal organization, extortion, drug trafficking and involvement in brothels in Spain. Turkey does not extradite it's citizens.